We are entirely focused on providing personalised services to design a tailored, flexible support package with you and your family from a few hours a week to full time support. Find out more about our Care at Home and Housing Support services. 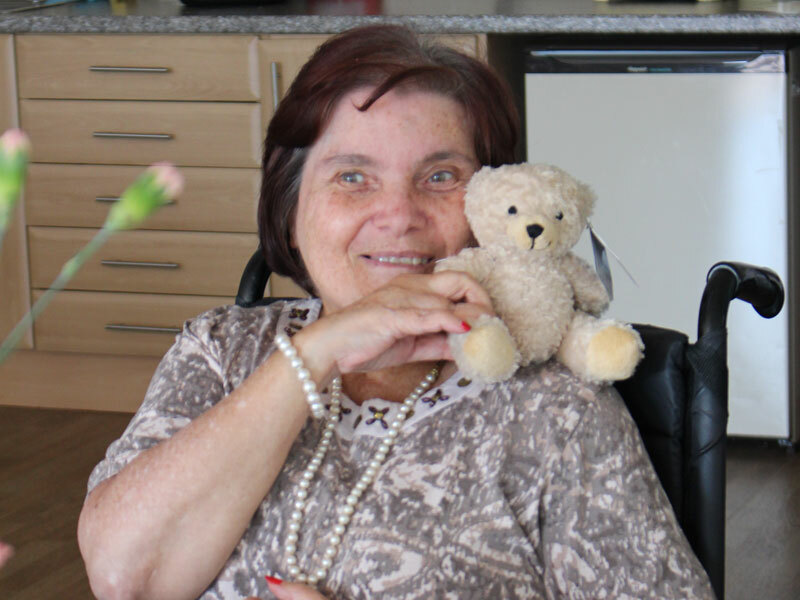 We have care homes in Aberdeen, Glasgow, Stirling and Greenock. 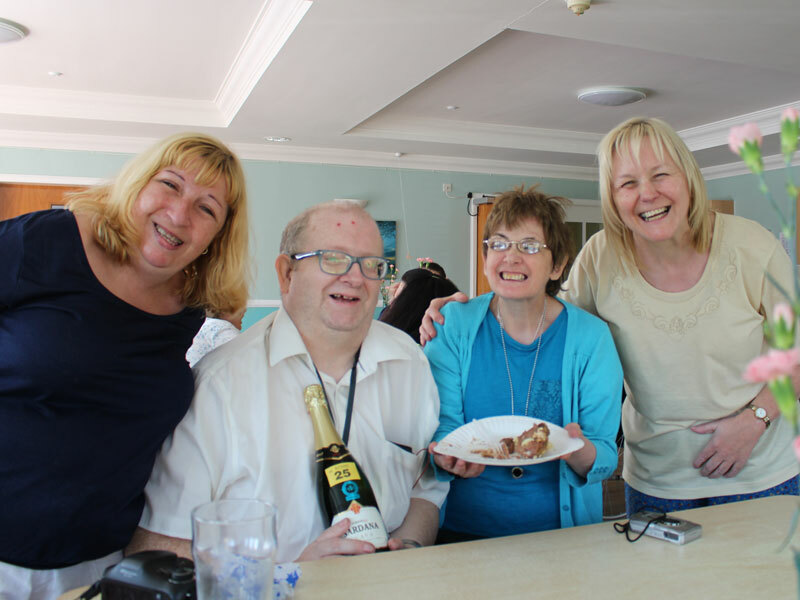 Find out more about our care home gradings, locations and services. If you would like more information on the care services and packages that Blackwood provides in your area please visit our Care at Home and Housing Support page.